Watch MiMuvi in one minute to see how we do it. 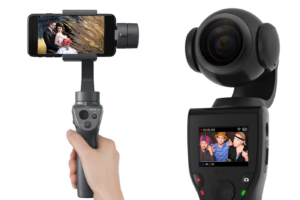 Use our equipment to record any event or project. Our editing team will turn your vision into a wonderful movie. Choose between the Star and Epic package. Receive your MiMuvi kit 3-5 days before your event. Use our cameras at your event. Capture all of the great moments from your perspective. Send us back the MiMuvi kit. Our professional editors will refine the footage into a beautiful movie. 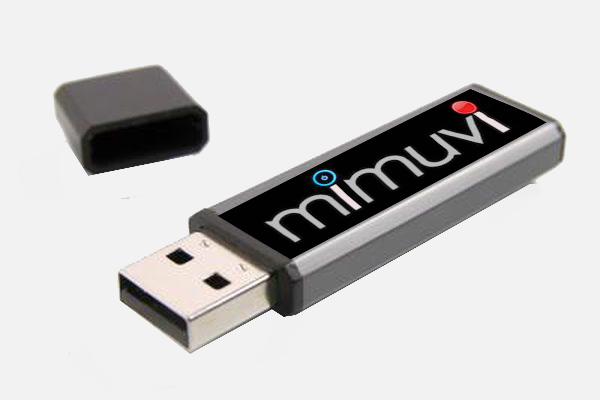 Within 4 weeks, you’ll receive your MiMuvi and all of the unedited footage that you captured.